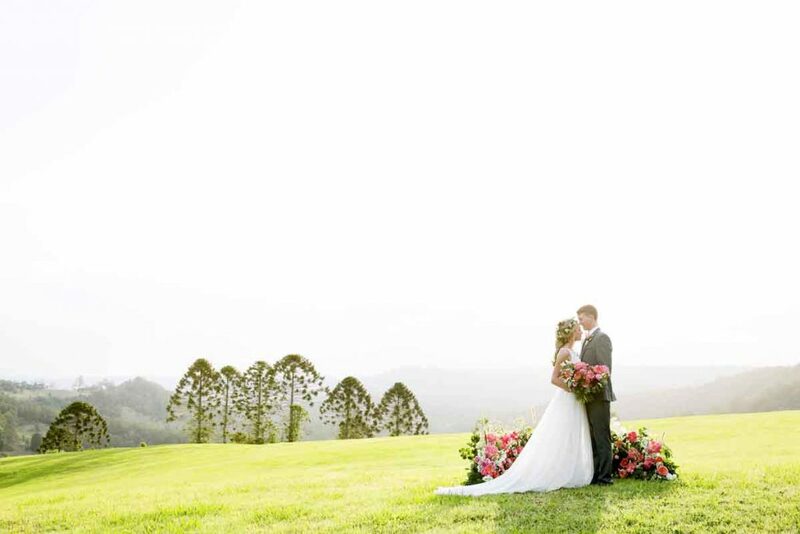 This photo shoot at the Old Maleny Dairy was bold, punchy, modern and fresh. 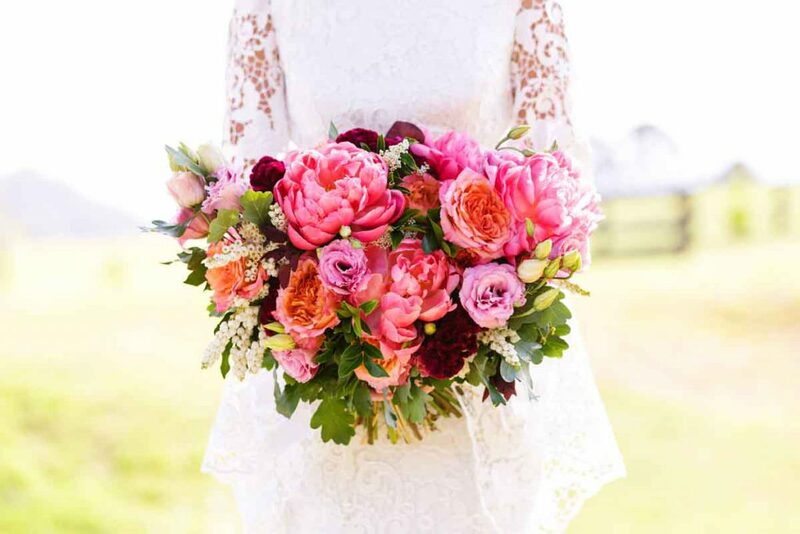 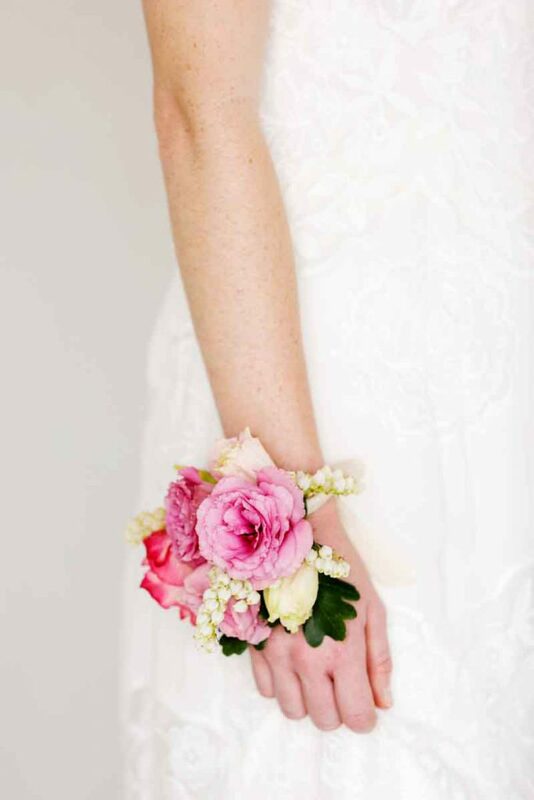 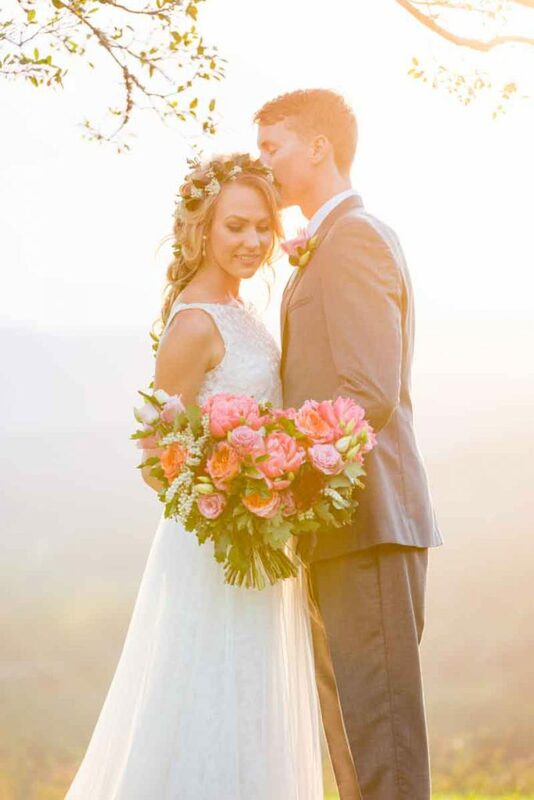 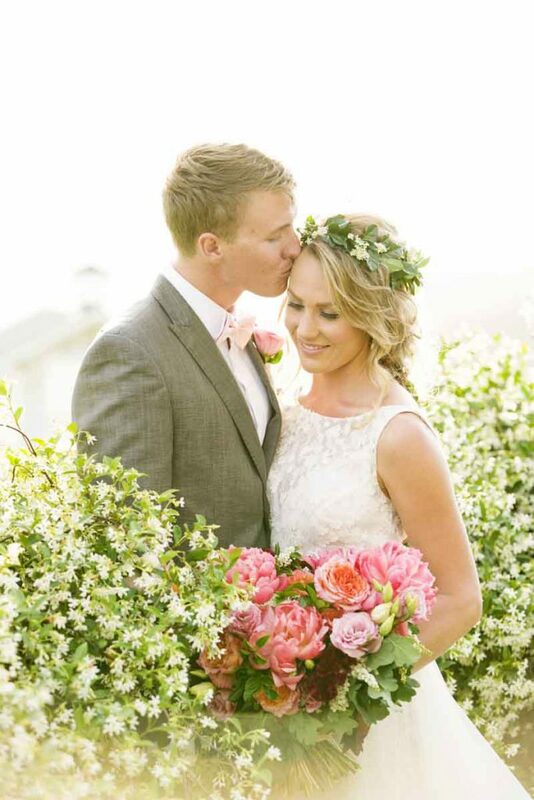 Coral charm peonies stole the show in this shoot with the warm summer sunshine filling each image. 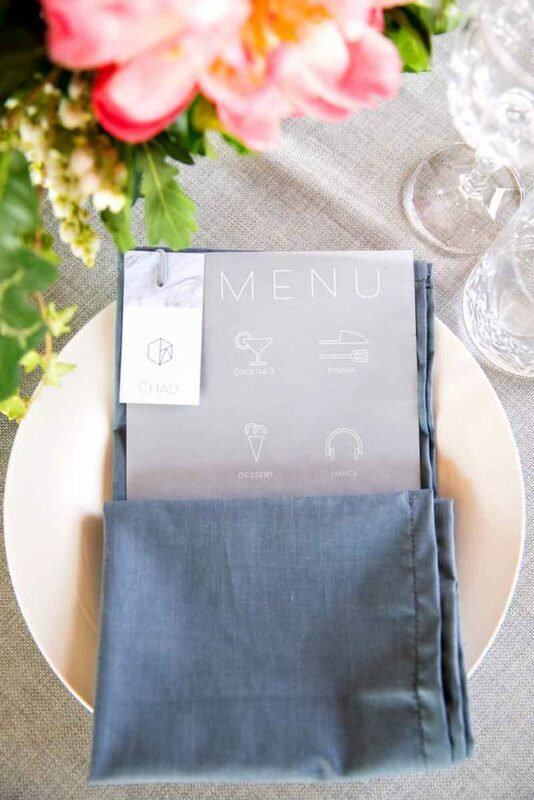 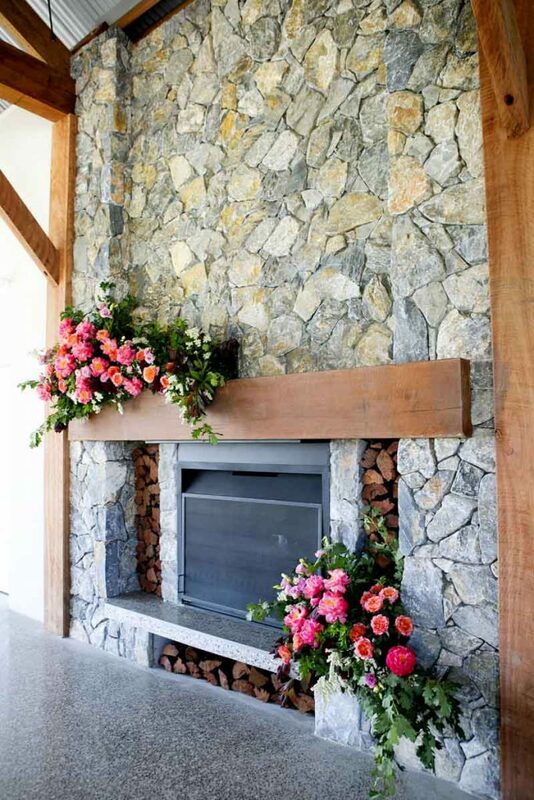 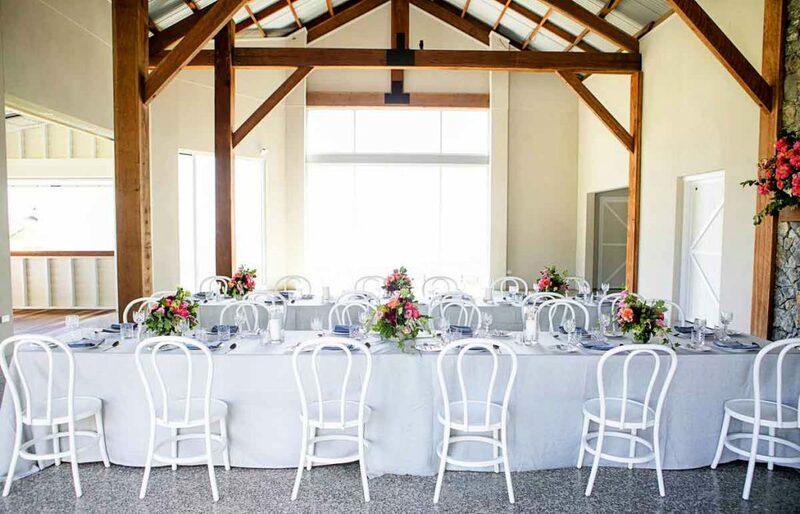 The Old Dairy was styled by Made to Match Events with props by Simply Style Co. 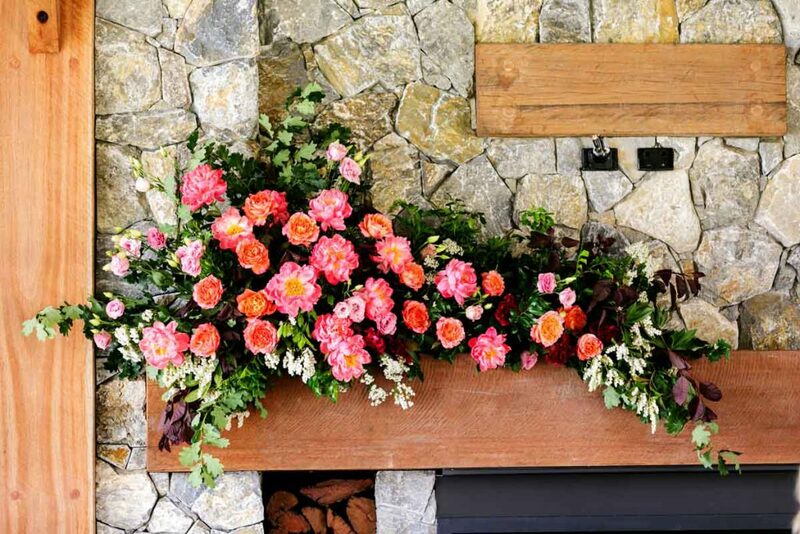 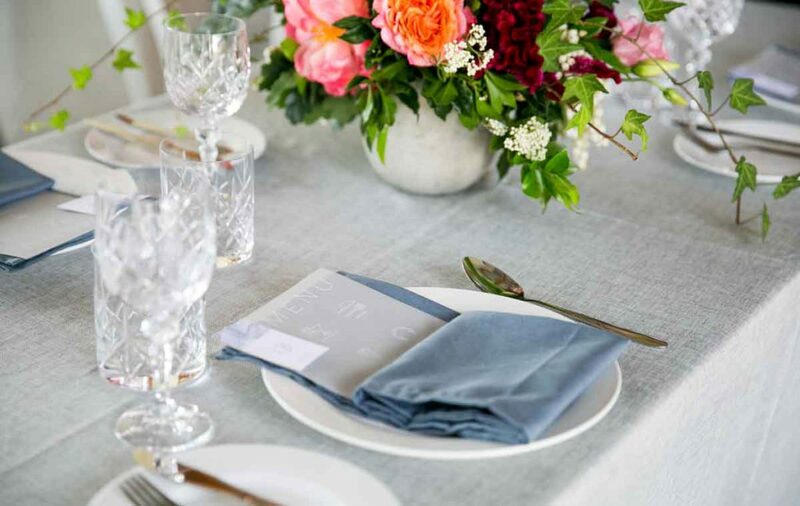 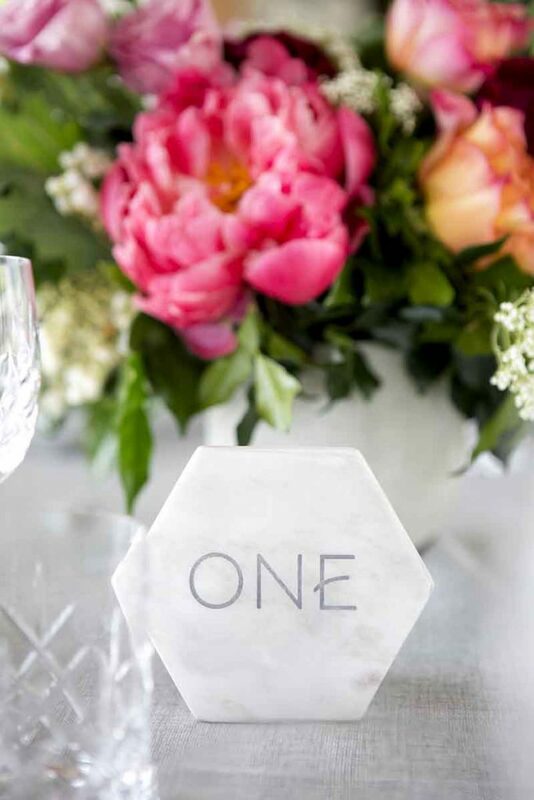 Cool grey and white contemporary styling with a Hampton’s style edge let the punchy flowers ‘sing’, the colour palette of coral, tangerine, pink, burgundy, white with summer greens were bright and bold and a whole lot of fun. 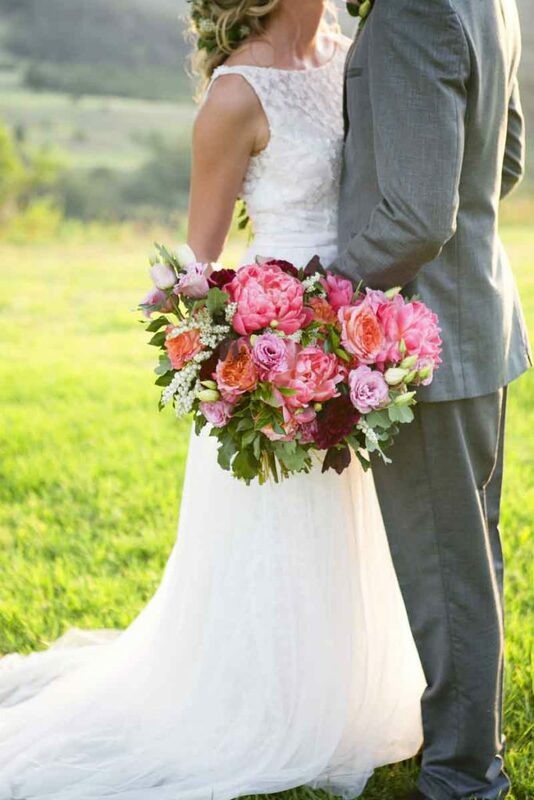 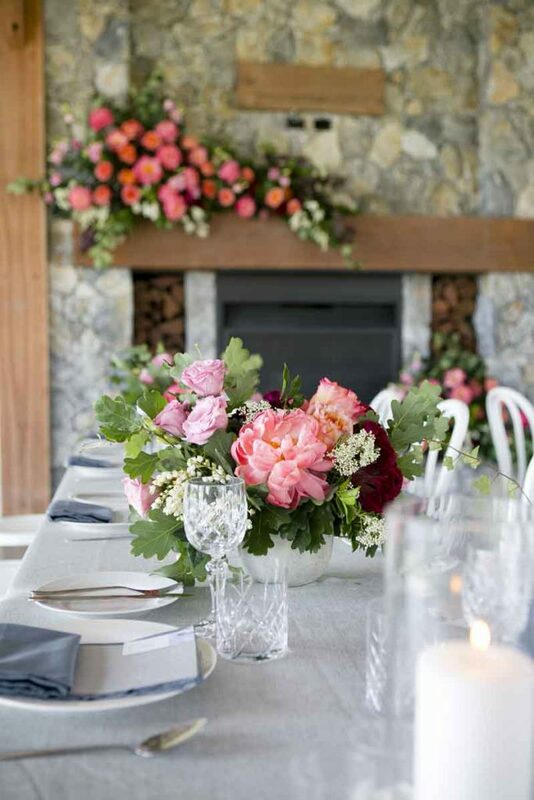 We used an abundance of Coral Charm Peonies, lisianthus, Free Spirit roses, delphinium, celocia and andromeda as well as oak, and ivy. 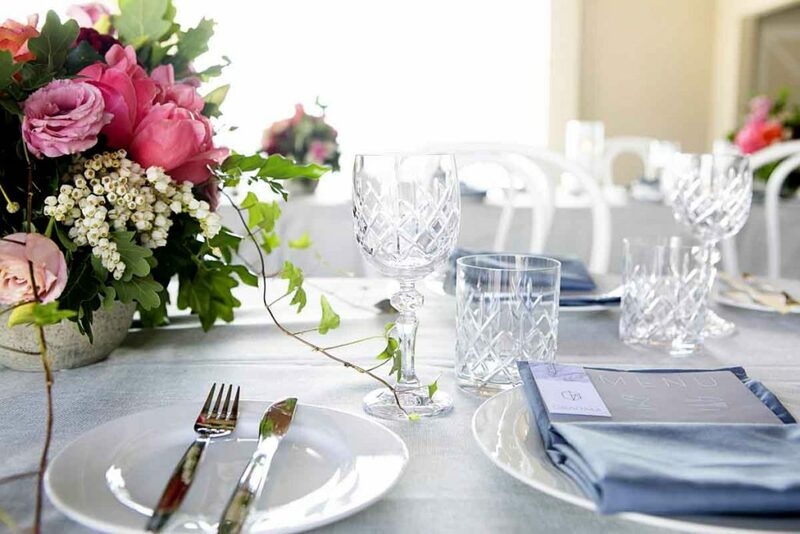 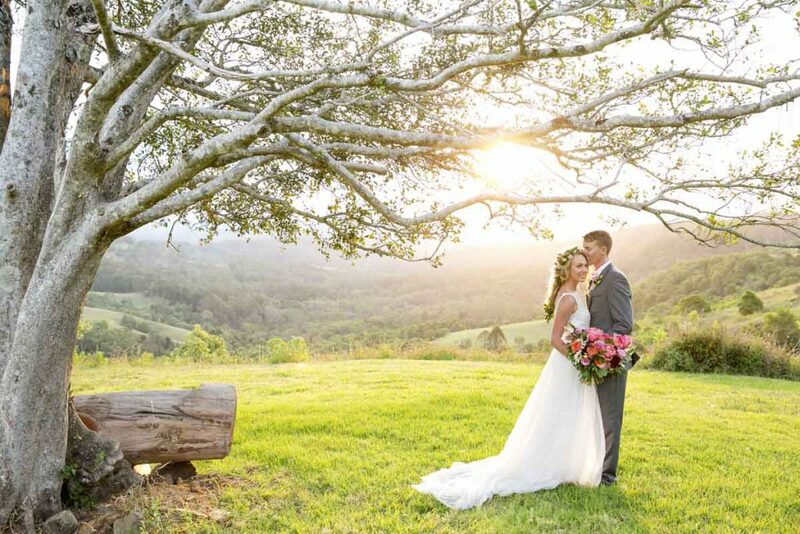 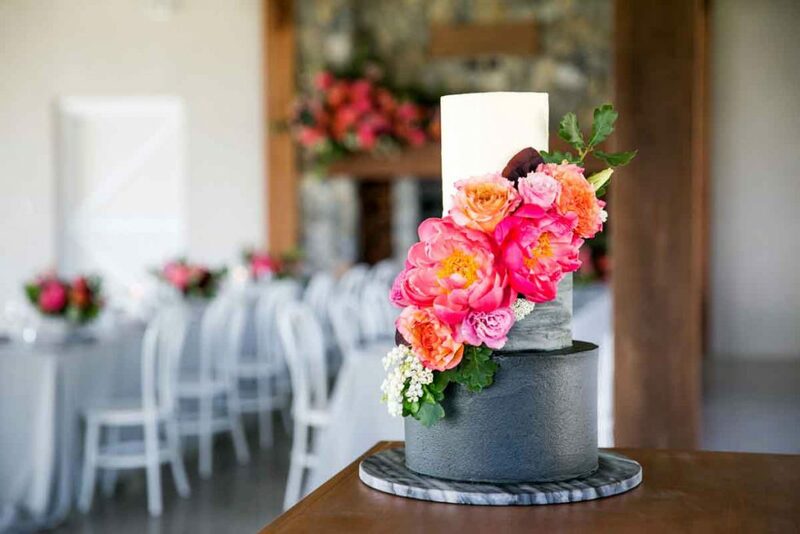 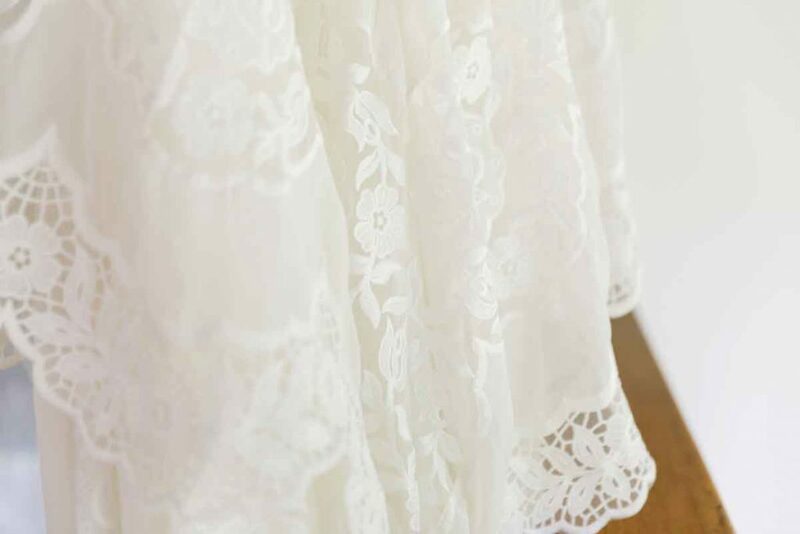 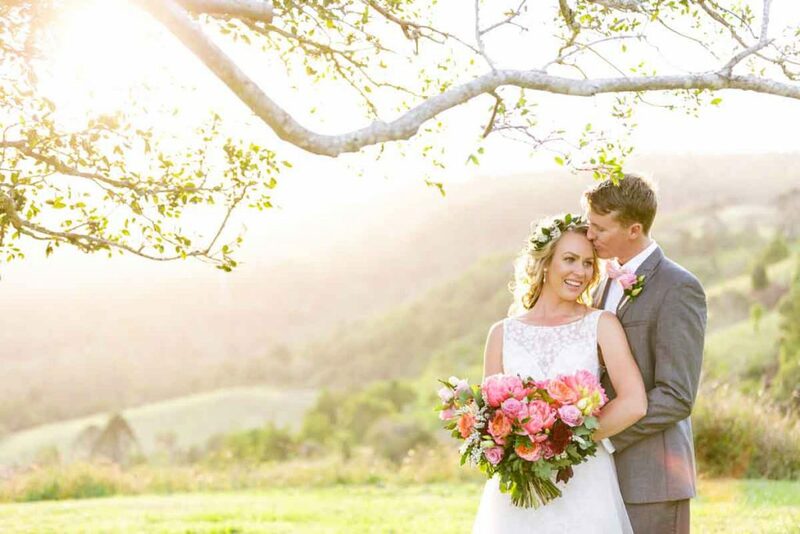 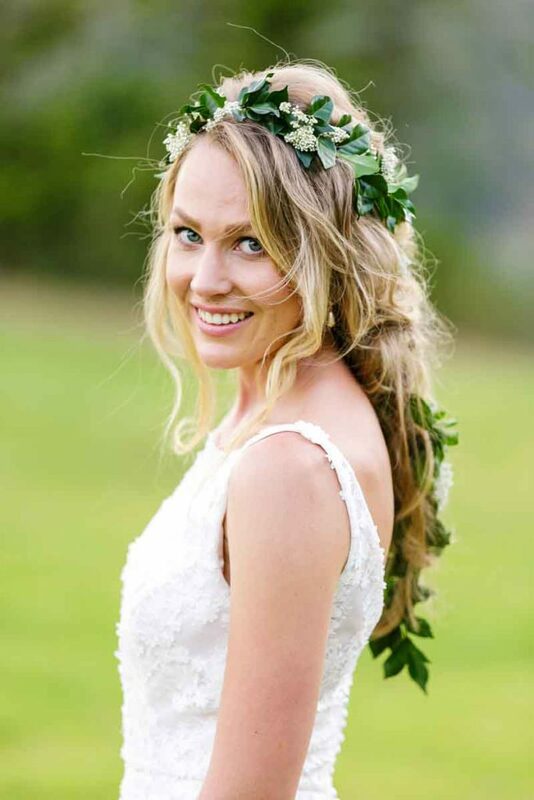 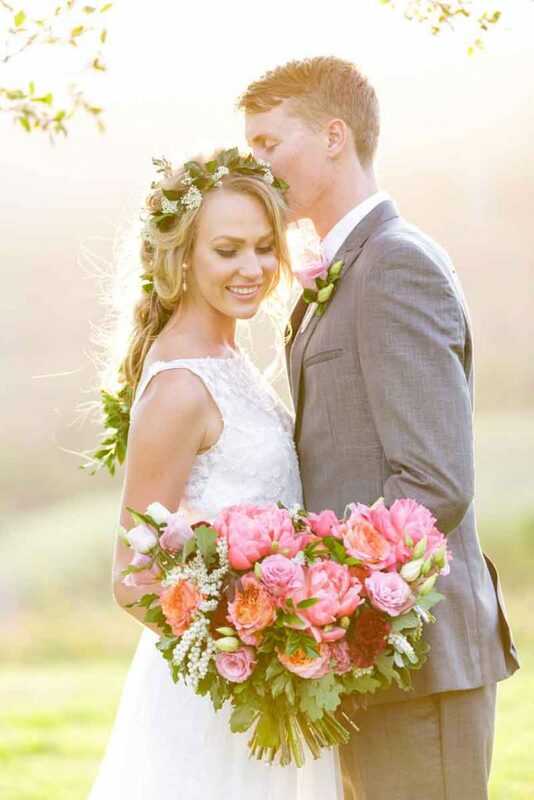 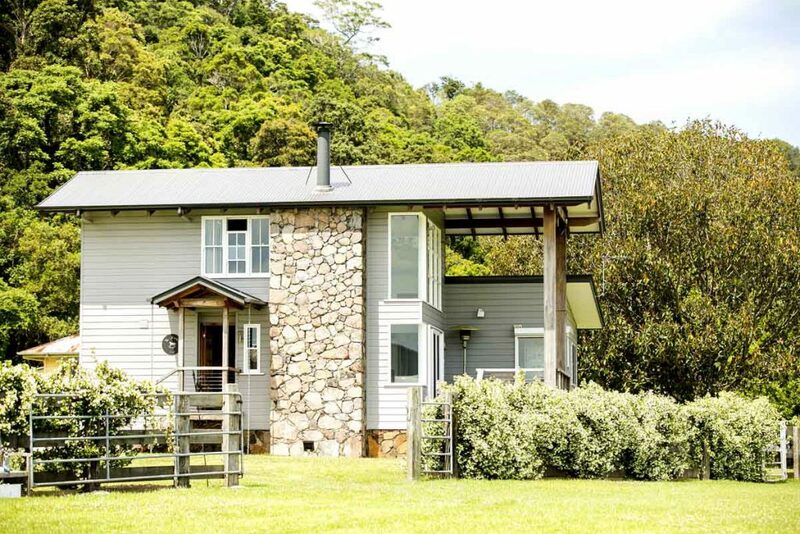 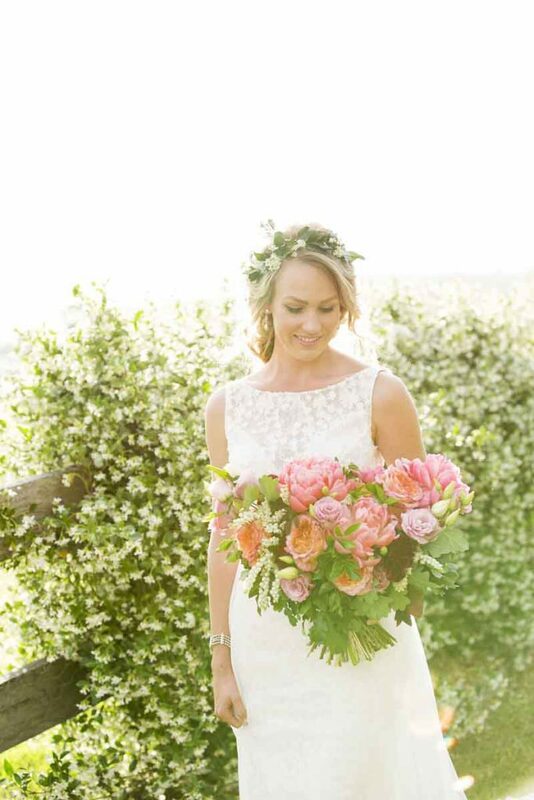 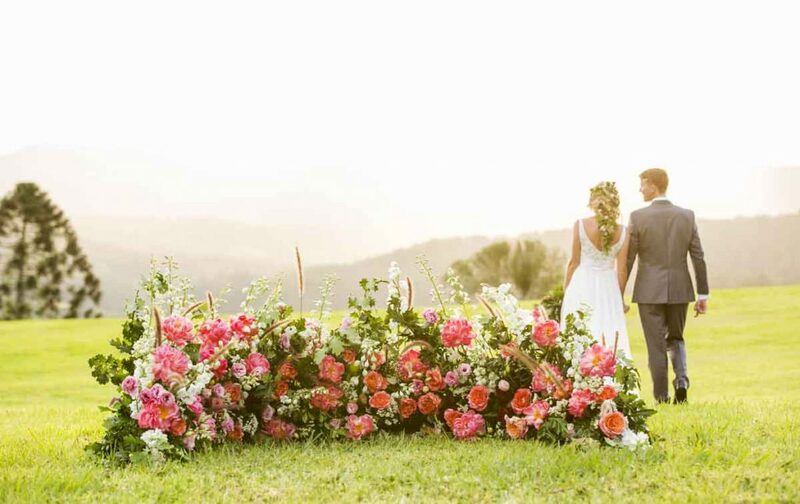 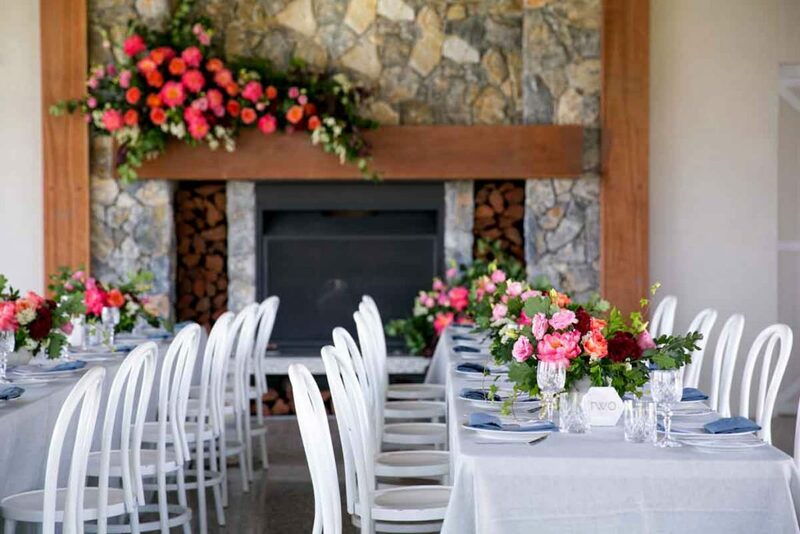 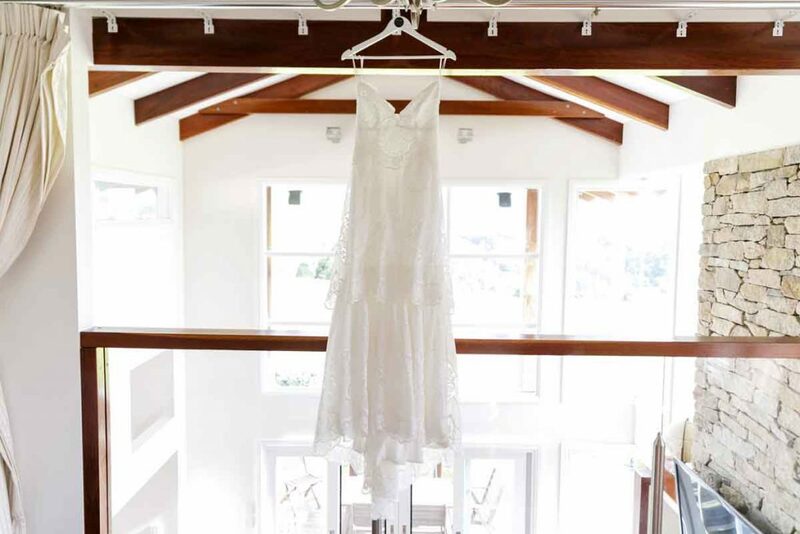 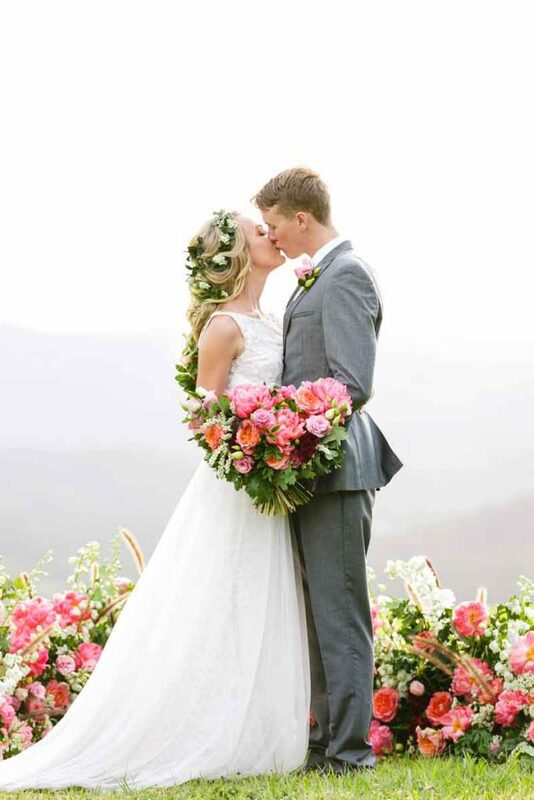 If you are on the lookout for the perfect Maleny wedding venue, The Old Maleny Dairy in Sunshine Coast’s picturesque hinterland is worth a look.